Let us help your Munnar holidays beautiful! Contact KSU to plan your trip to Kundala Town hassle-free! 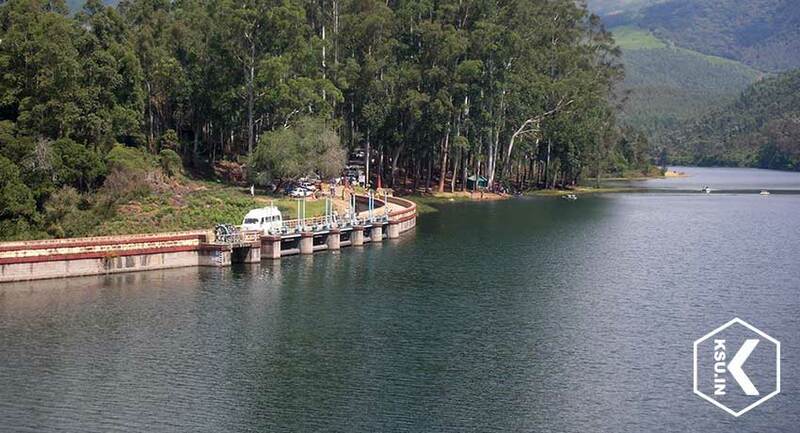 Visit the panoramic Kundala town if you are planning a trip to Munnar. It is a picturesque town located almost 20 kilometers from Munnar. 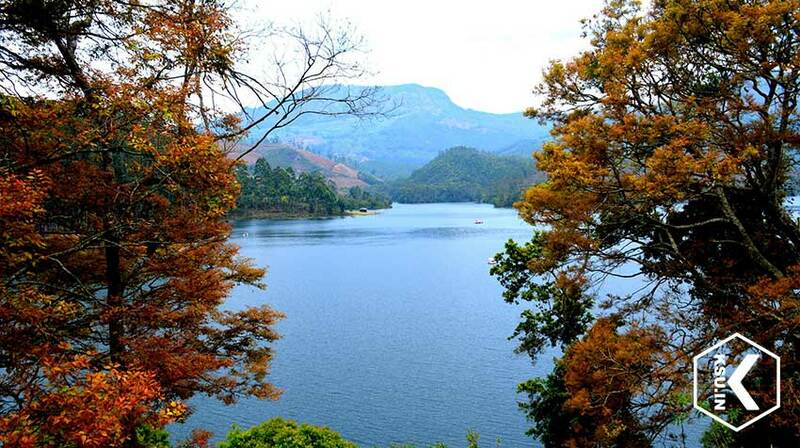 Kundala Lake and sprawling tea plantations are the major attractions of this town. You can take a halt at Kundala Town on your way to Top Station. Situated almost 1700 meters above sea level, travelers can enjoy breathtaking views of the hill station of Munnar from this spot. Add this majestic town in your itinerary during your trip to Munnar. Munnar is an alluring hill station with so many tourist attractions. This tourist place locates at the Idukki district of Kerala. Munnar fascinates travelers with ever green forests and sprawling tea plantations. There are many natural gifts waiting for you at this tourist spot. It is interesting to watch the beauty of lakes, waterfalls, valleys and mountains during your trip to this hilly region. Many honeymoon couples choose this place for their honeymoon because of its pleasant climate and panoramic nature. The main attraction of Munnar is its panoramic nature. It is exciting to watch the exotic flora and fauna of this tourist destination. Even though Kundala locates about 20 kilometers from Munnar Town, travelers can find outstanding natural beauty here as well. There is an artificial dam in Kundala which is the first Arch Dam in Asia. As mentioned above, the main attraction of Kundala is its dam. People love to enjoy boating in this lake. In fact, enjoying boating with your loved at this lake can be a beautiful experience that cannot be explained in mere words. The authorities provide different types of boating facilities in this lake. You can find row boats, pedal boats and even Kashmiri Shikkara boats at Kundala for travelers to enjoy boating. Rent a boat and enjoy boating with your family or loved one. A Golf Course belongs to the Tata Tea Limited is another attraction of Kundala Town. You will also love to visit the nearby Aruvikkad Waterfall during your trip to this town in Munnar. 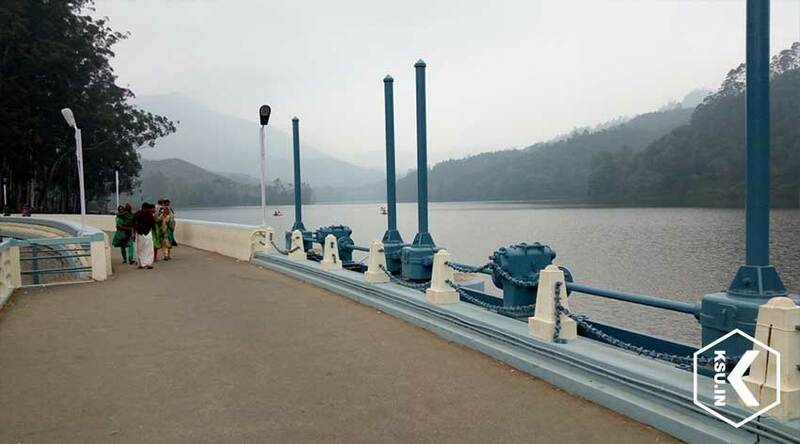 The Sethuparvathi dam, a part of the Pallivasal hydroelectric project is also very near to Kundala and worth visiting during your trip to Munnar. KSU helps you to make your Munnar holidays unforgettable. 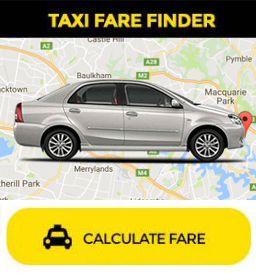 We also help you to make your accommodation at best rates.